Everyone’s favorite TV father figure has taken on another such role in the sequel to 2014’s Godzilla, in which he’ll be parenting a Stranger Things tween. 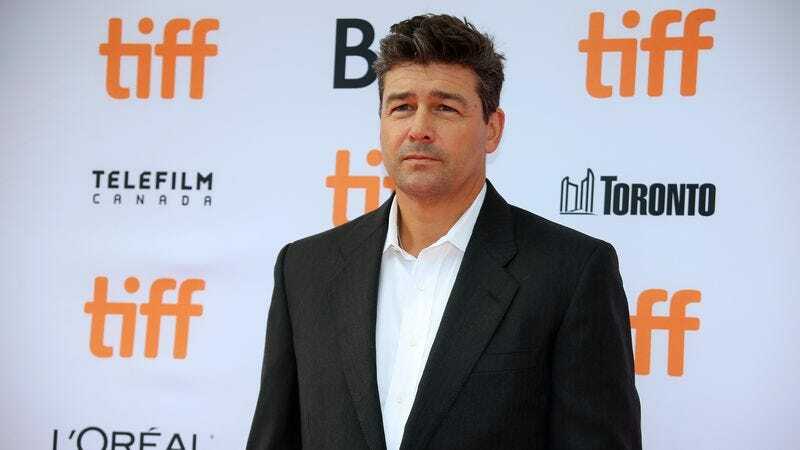 According to Variety, Kyle Chandler will play dad to Millie Bobby Brown’s character. So far these two constitute the only announced cast for what is being called Godzilla: King Of Monsters, although Ken Watanabe is reportedly expected to reprise his role from the first film. Also, Godzilla and—if the title is to be believed—some other big scary creatures are probably going to show up. And who better to take on that horde than Coach Taylor and Eleven? The movie is part of an expanded franchise from Legendary which will eventually combine the worlds of noted enormous threats Godzilla and King Kong. It is set to be directed by Michael Dougherty, the Krampus alum who stepped in for Gareth Edwards, and will be released in May 2019.